Thank you for your interest in our 1949-1974 classic/vintage BMW restorations. 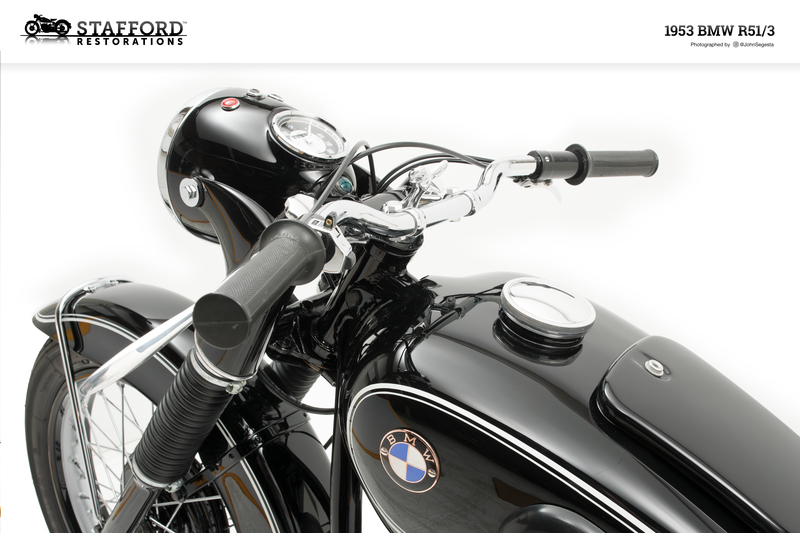 Stafford Restorations is excited to share this FREE high-resolution 24 inch wide by 18 inch tall poster of our beautiful 1953 BMW R53/1 with you. We recommend you send the file to your local Costco, Staples, or another vendor who is capable of printing a 24×18 or 18×12 inch poster. The PNG file can be printed in either size. Keep an eye out for more fun downloads and shop updates throughout the year.